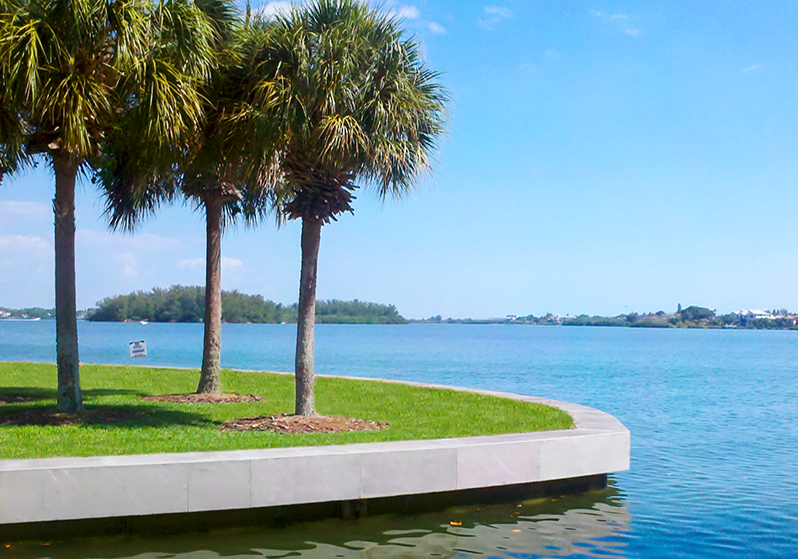 marine construction project in Sarasota, the renovation of the marina at the Bird Key Yacht Club (BKYC). 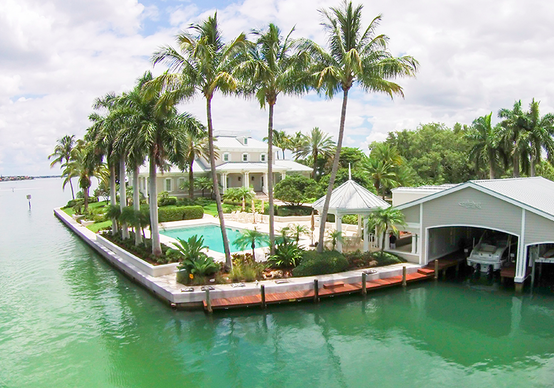 The Bird Key Yacht Club is an esteemed and luxury private club in Sarasota, Florida. To maintain their luxury brand they decided it was time for a face-lift. This face-lift would entail a new composite sheet piling seawall and complete dock reconstruction, spanning 10,648 square-feet. 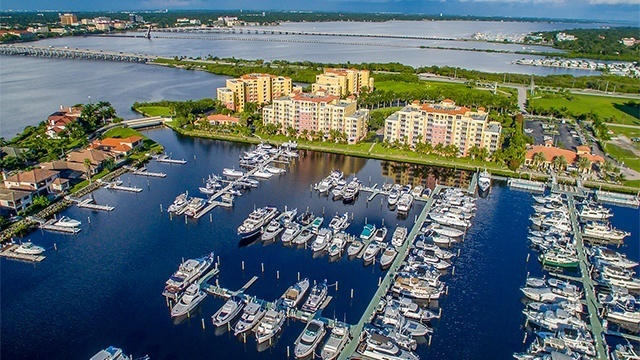 This project also included some dredging to increase the marina's depth to accommodate larger vessels as well as all new marina utilities including electric, plumbing, fire and fueling dock, and the addition of many new boat lifts. 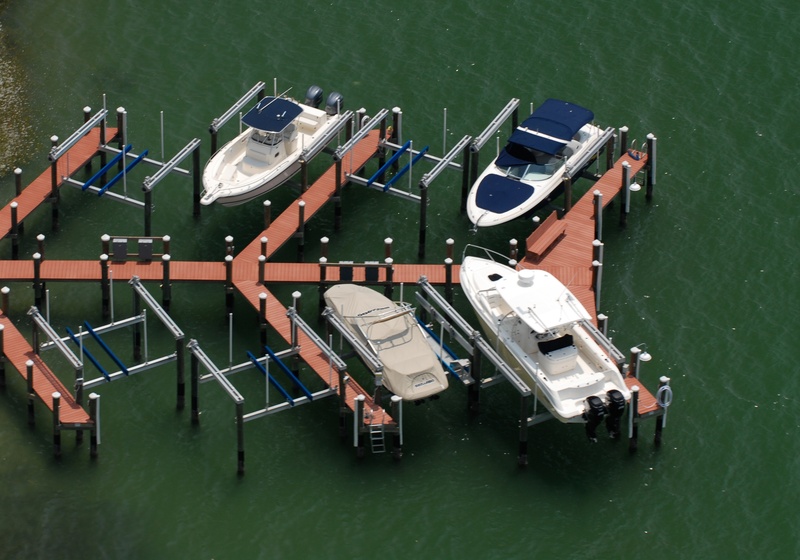 Having a large team of capable marine contractors is essential when completing large, commercial marine construction projects. Duncan was able to fully dedicate their time to this project while still effectively running all other residential projects and service repair jobs. 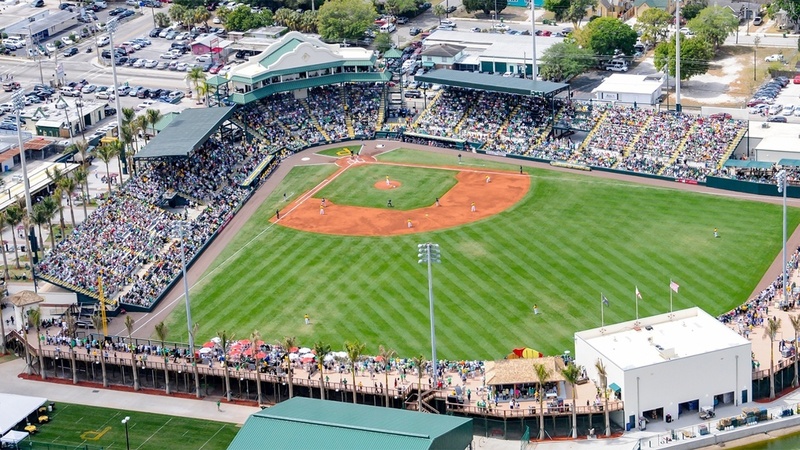 We’ve built a reputation for excellence, which led to being selected to work on the McKechnie Field Boardwalk. This project required us to complete more than 22,000 square feet of boardwalk before the Pittsburgh Pirates returned for spring training. 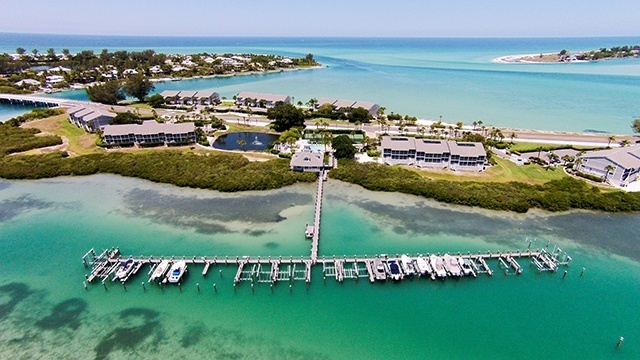 It required some aggressive scheduling to complete the entire project, including pilings, decks and an outfield tiki bar, it was occupancy-ready in less than 100 days. 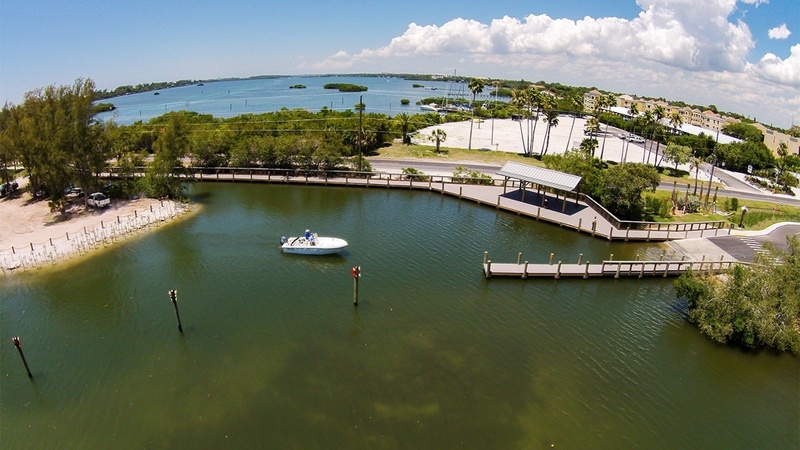 Blackburn Point is a Sarasota County park which includes over 1,500 square feet of docks, launches for kayaks and boats, as well as fishing piers and boardwalks. 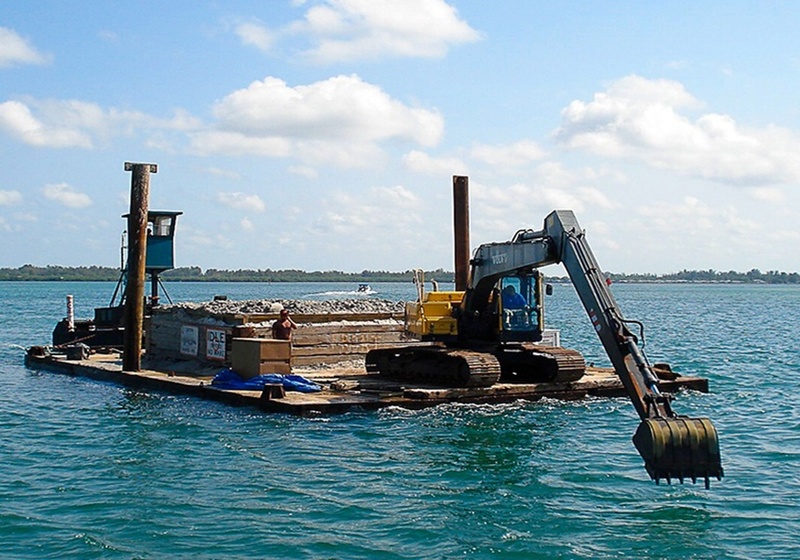 During the dredging process, we removed more than 1,000 cubic yards of material. 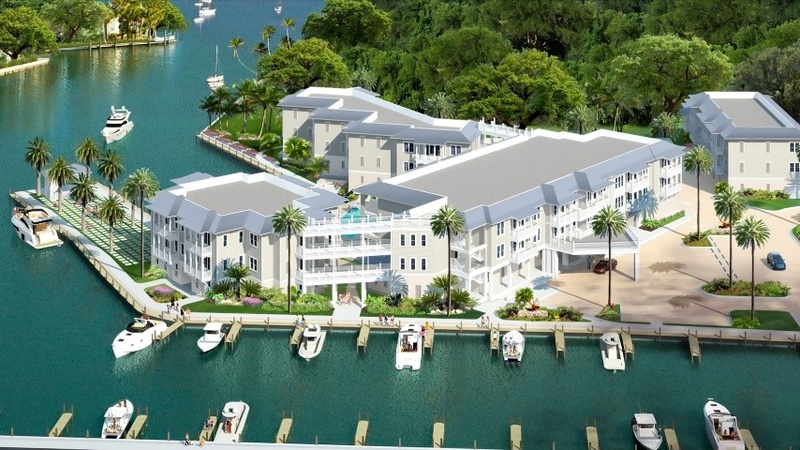 Sourced as a bid job, we were happy to be selected, and consider this project a great success for Duncan Seawall. Constructed 5,260 Sq. 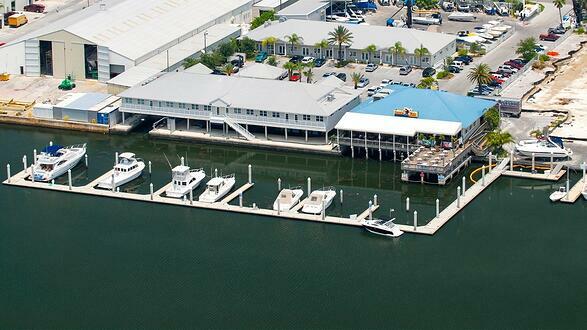 Ft marina expansion, adding a total of 30 slips with accompanying boat lifts. 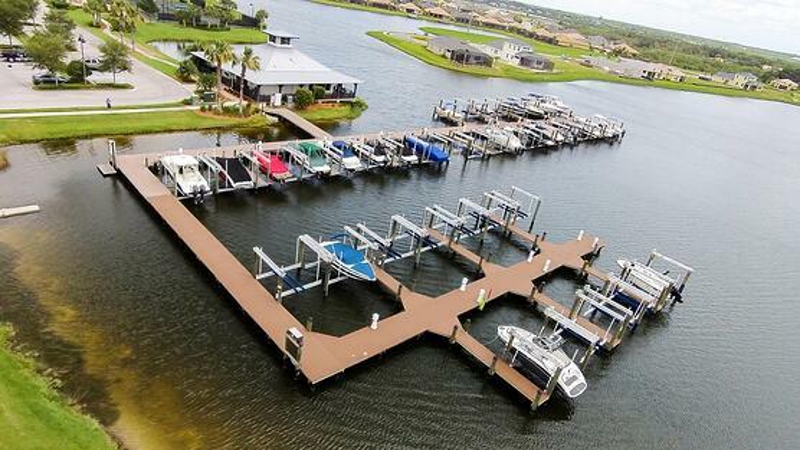 Duncan Seawall was responsible for driving piles, substructure, composite decking, as well as all electrical aspects of the marina expansion. Duncan was selected due to its large employee base as well as the in-house electrical department for a seamless project. 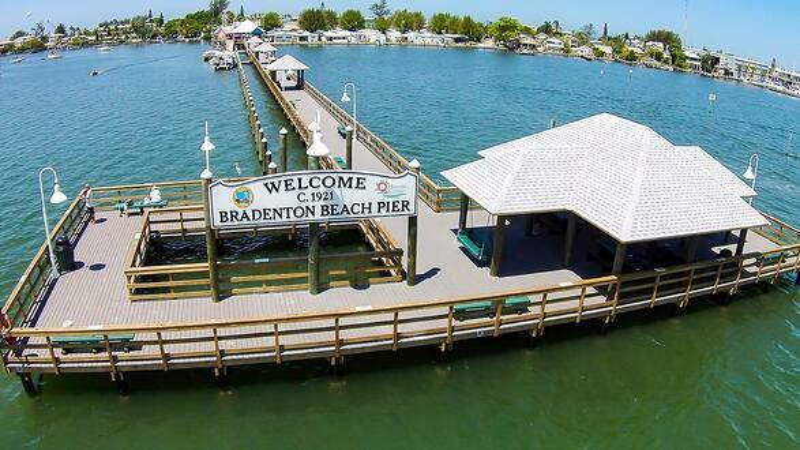 Demolition, removal and reconstruction of Bradenton Beach’s 10,000 sq.ft. 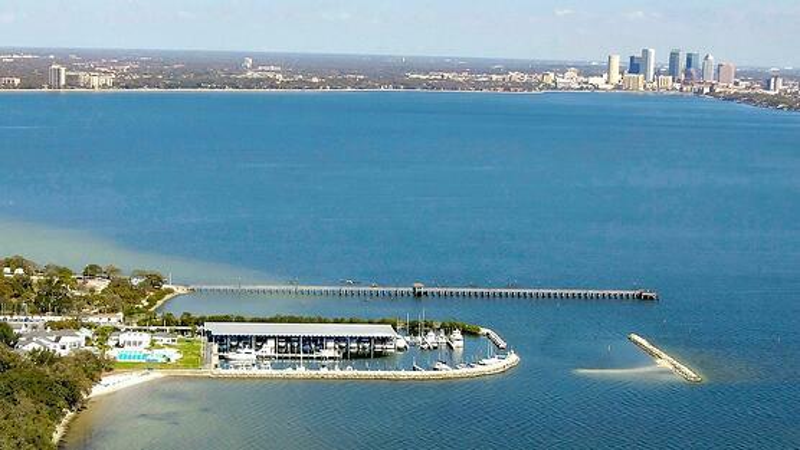 historic pier and boardwalk was awarded to Duncan Seawall in August of 2014. The large-scale, highly visible project also included multiple utilities such as electric, water, fire suppression and lightning protection. The pier was protected from the nearby mooring field by timber piles installed around the structure. 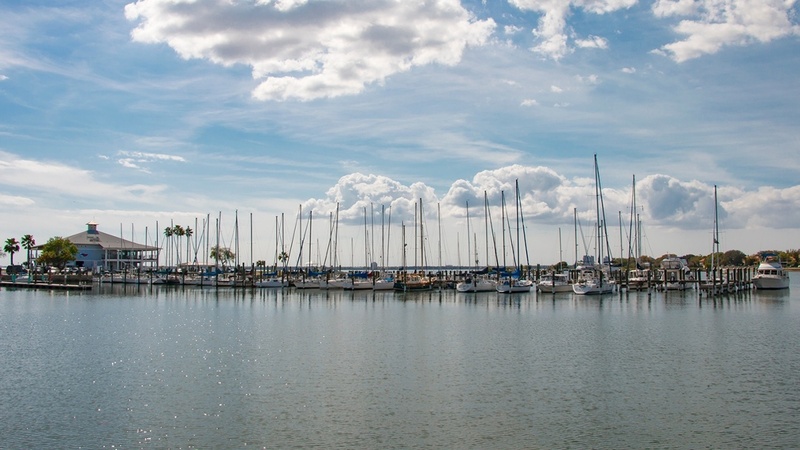 Many businesses at or near the pier thrive on vacationers, boaters, and local patrons it was the City’s intent to find the marine contractor who best fit their needs in completing such an important landmark of the City.  While Duncan Seawall was not the low bidder, we were the most risk-free contractor due to our experience, locality of equipment and manpower. The project was completed under budget and ahead of an already aggressive schedule much to the satisfaction of the City. 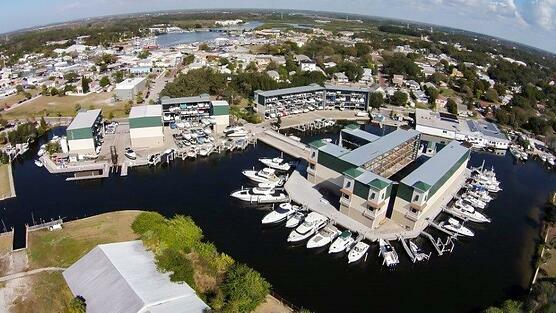 Removal and replacement of two multifamily marina docks measuring over 7,000 sq.ft. 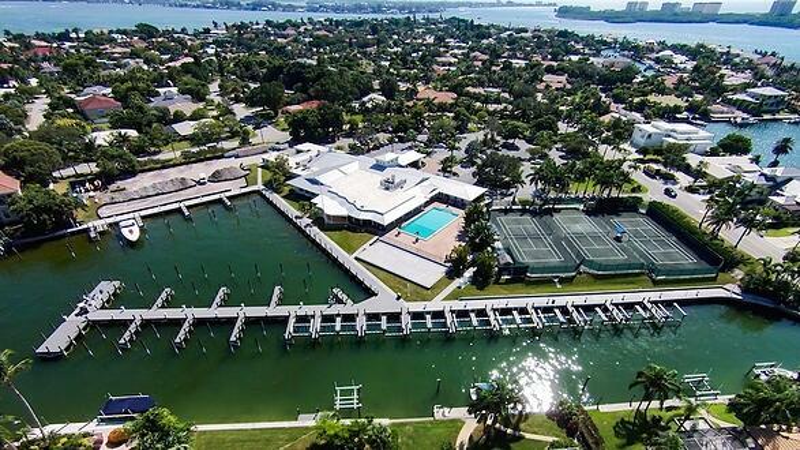 Project included demolition and complete reconstruction, including pile driving, substructure, composite decking, railing,water lines, complete electric design and installation of 34 slips with 17 power pedestals, plumbing and fire suppression system. 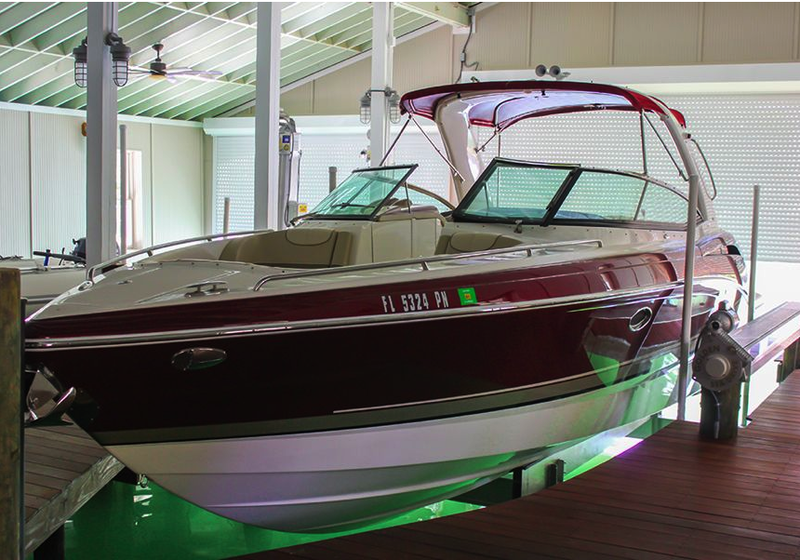 Boat Lifts Ranging in Size from 7,000-lb. to 74,000-lb.